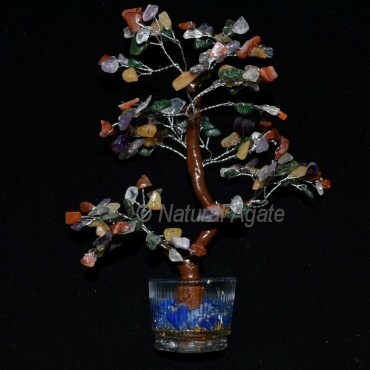 Mix Gemstone Orgone Chakra Tree, Gemstone Tree For sale. 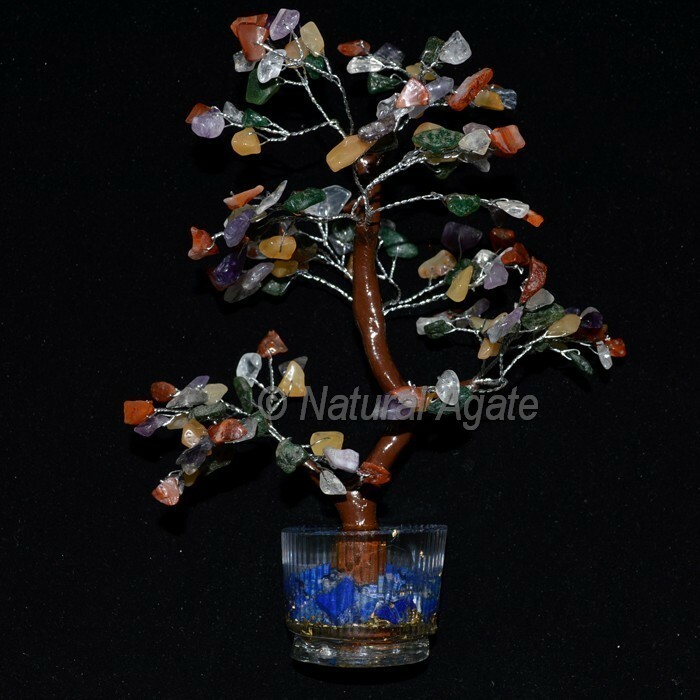 Natural Agate Have all kinds of healing stones, chakra, gemstone tree. We have many designs. If you want customs Christmas Tree Let Us Know..